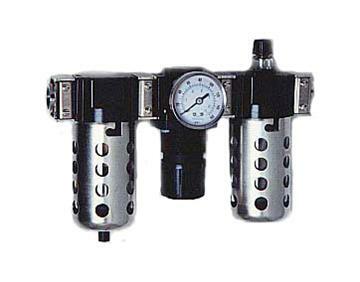 Arrow Pneumatics is a manufacture of parts and products for the compressed air industry. At Arrow Pneumatics business spans from making sintered bronze, FRL''s, filtration products and desiccant air dryers. Download Pennington Accessory Catalog for complete Arrow Products and List Prices. Distributor call or email for discounts.